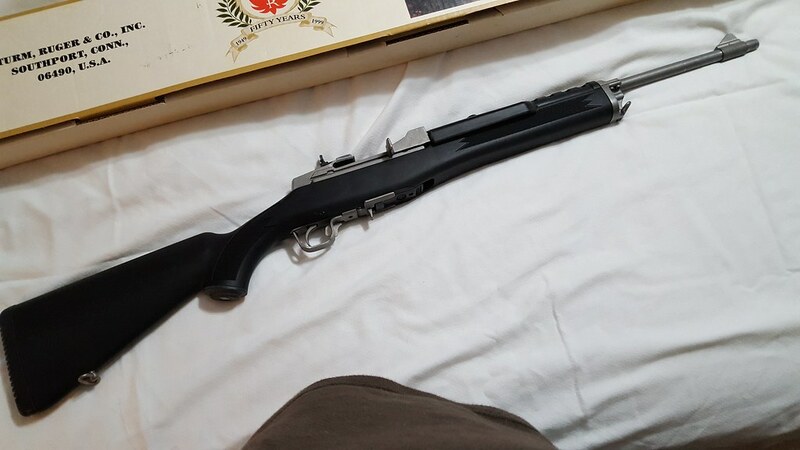 Selling my as new never fired Ruger Mini 14. 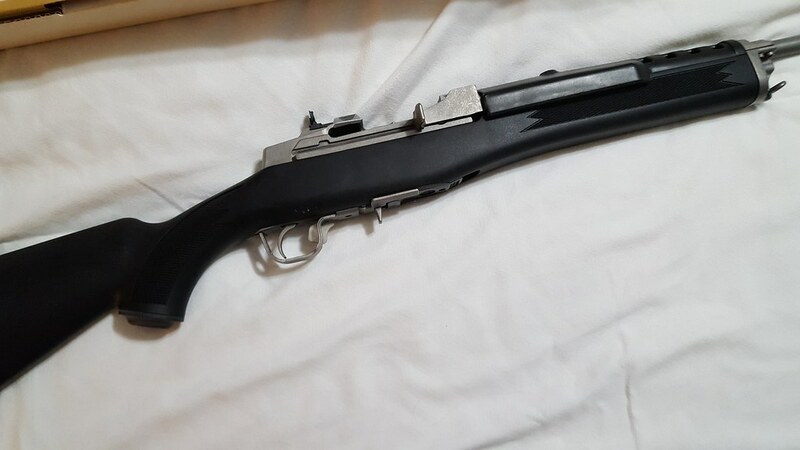 Comes with one 5 and 12 nickle steel 30 round mags. Alright, I found the box of magazines I was looking for. 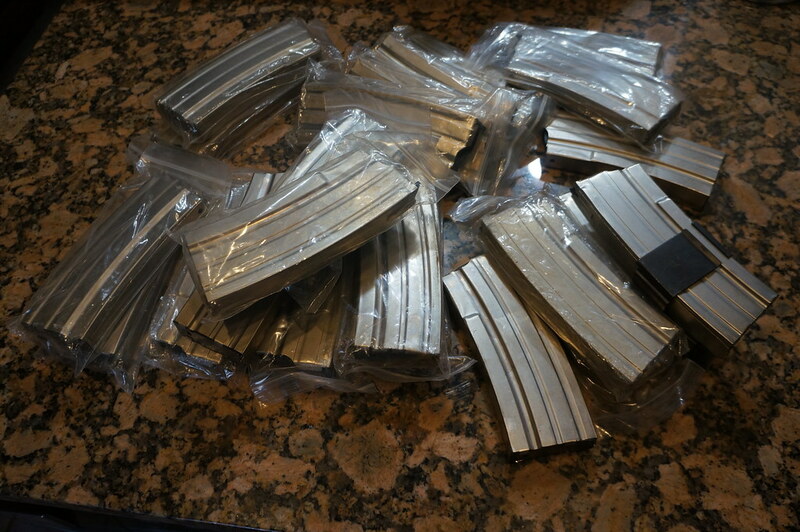 I remember selling the AR mags so now I just have to sort through to separate the .223 Mini 14 mags from the Mini Thirty. 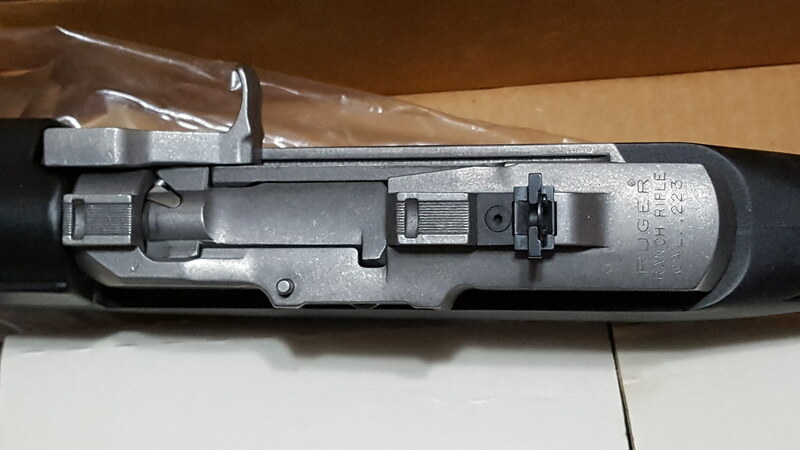 Twelve of these mags will be included with the Mini 14. These are supposedly nickle metal 30 round mags. Last edited by N4sir; March 8th, 2019 at 07:26 AM. Man i loved mine like that. Had one of the 1st ones. 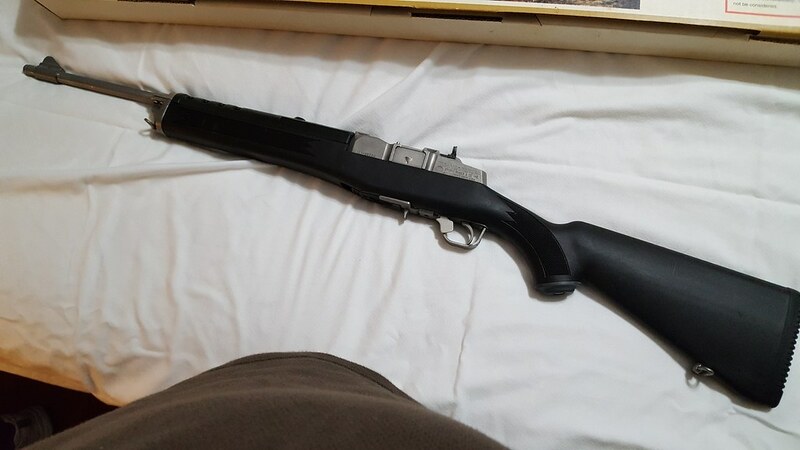 Sold it to get a 20 inch H Bar Colt. So much like my Garand it was cool. It should make someone a great gun. Sure was a fun rife. 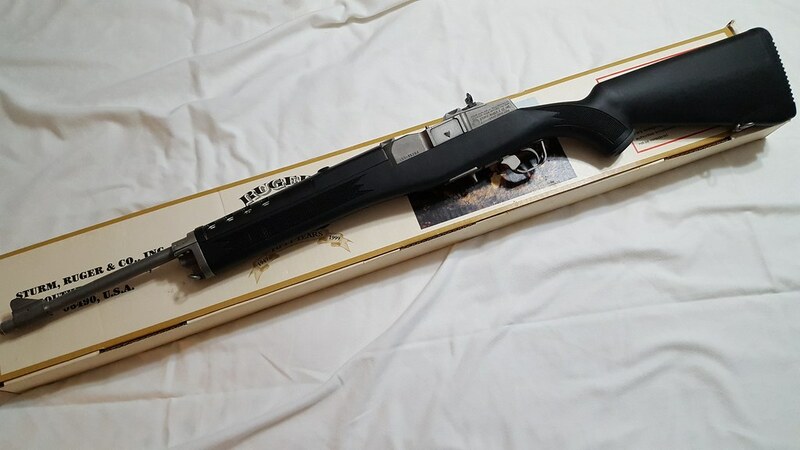 It is a cool rifle! I found some more mags but I need to separate the Mini 14 from the Ar and Mini 30 mags. Correction: I have a dozen 30 rd. mags to go with this deal. Alright, I found the box of magazines I was looking for. 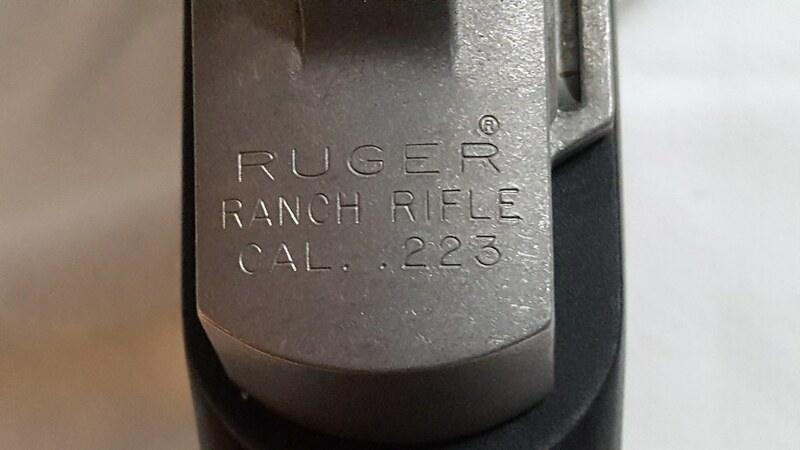 I remember selling the AR mags so now I just have to sort through to separate the 12 .223 Mini 14 mags from the Mini Thirty. Twelve of these mags will be included with the Mini 14. These are supposedly nickle metal 30 round mags. Last edited by N4sir; January 19th, 2019 at 02:36 PM. I might possibly have another dozen magazines for the Mini 14 that will be sold separately.